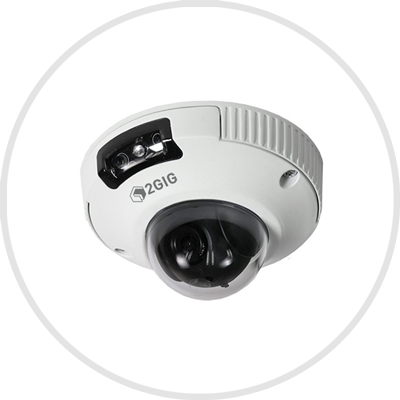 The indoor camera is an IP camera that connects with the Ethernet (LAN). It has a wide angle coverage view and is weather proof and water resistant. The indoor security cameras are specially designed to help you look after your family and home, even you are not at home. It’s an addition you need for your indoor security.